Being a single parent is not an easy task most especially if you have little kids. You have to deal with their needs, send them to school, help them with their homework or projects, and attend with their school activities. Aside from these things, you also need to do house chores and take your full responsibility as a working employee or business owner. 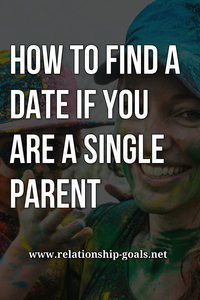 So how can a single parent spend some time on dating if their whole time is insufficient? Well, this is a little tricky to answer, right? But as what others are always saying, if you want something, you can always find a way how to get it, but if you don’t like that something, you will always find a perfect excuse just to avoid it. That being said, no matter how hectic is your schedule, you can still manage to find someone whom you can get along with most especially that there are tons of convenient ways to find a date that is a perfect match for you. So if you are interested to know how you can find a date, here are some tips to consider. 1. Ask a little help from your friend. Want to meet someone you can date? Then go and ask your friends if they know someone that is suitable for your requirements. For sure one or two of them can give you a good suggestion. Or if you don’t like the recommendations of your friends, then go and ask them to arrange a small party so you can personally pick your bet. 2. Use your job to meet new people. If your boss offers new opportunities outside your offices such as attending seminars or whatnot, accept it or volunteer yourself because this will not just help you in enhancing your skills but it will also allow you to meet new people. So when attending such occasions, make sure to always introduce three interesting things about yourself when mingling or conversing with others (of course in a professional yet friendly manner). Also, always wear your best smile and OOTD because the first impression lasts. 3. 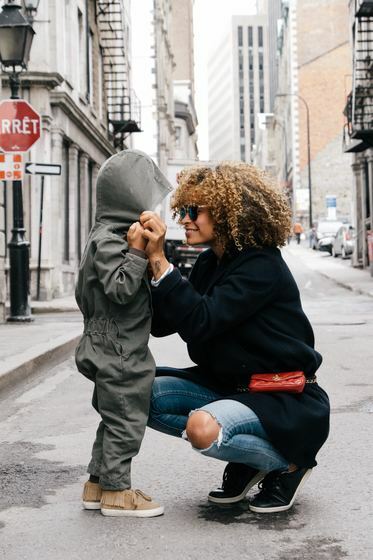 Join single parent online dating sites. Want a convenient way to meet new people? Then join single parent online dating sites! This is 100% easy and safe so you don’t need to worry about your security. And with the use of online dating sites, you can be sure that you will only date the ones who are suitable for your wants and likes. So if you want others to discover you, you have to make sure that you will exert your best effort when creating your profile because this will serve as your representative. There are a lot of ways on how you can find a date. Just discover all the opportunities around you and pretty sure that you will get what you are looking for.